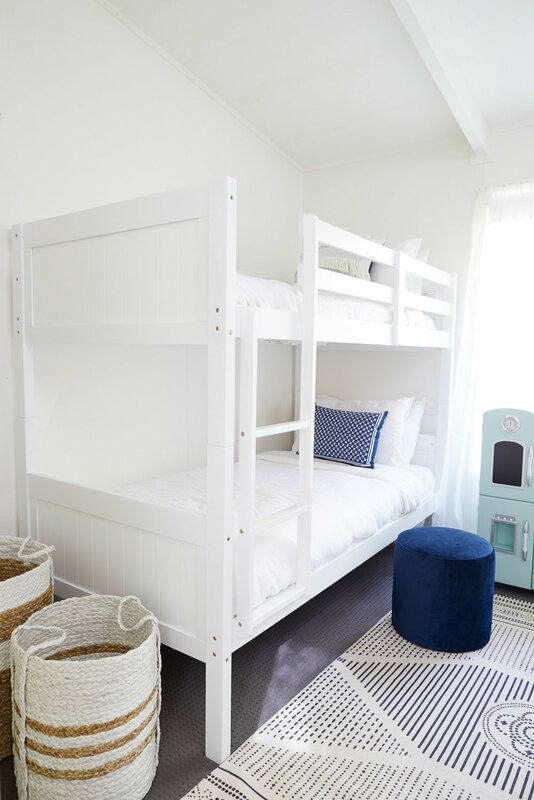 This week's #stylinghacks video reveals not ONE but THREE bedrooms at The Beach Shack - perfect for when two families decide to stay! 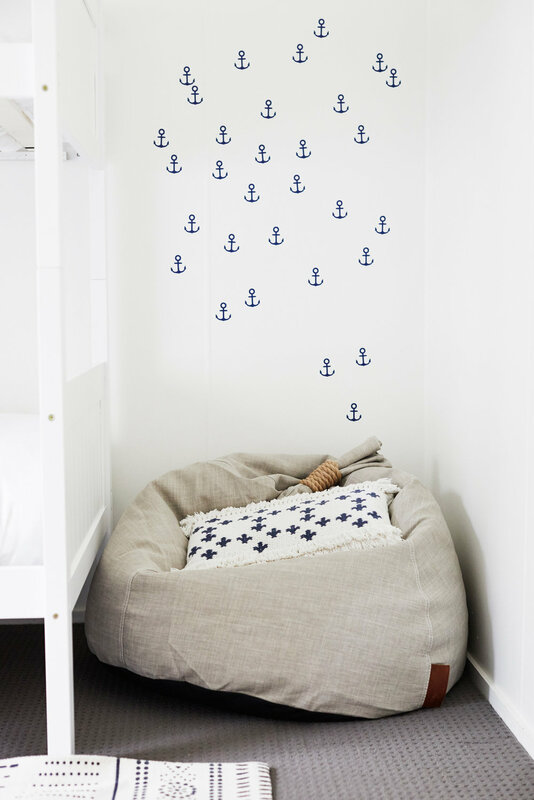 Bon wanted to create a master suite and guest bedroom which felt like underwater sanctuaries (omg wait til you see the artwork!!) 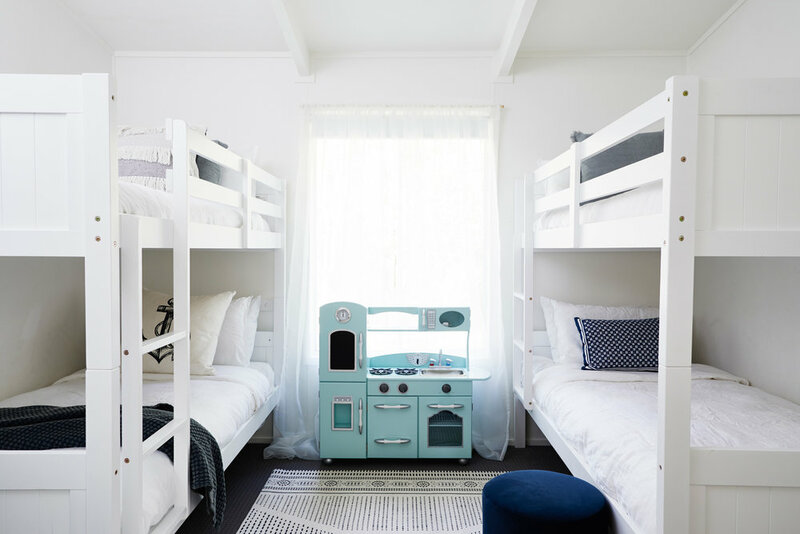 and a fun coastal kids room to sleep, four little people.